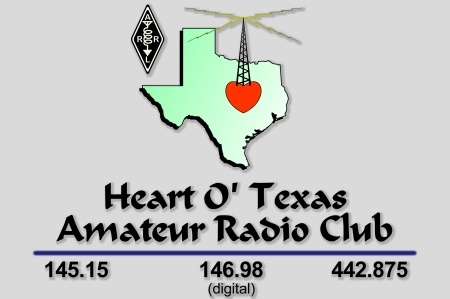 We are an ARRL-affiliated club. Now donate, pay dues, and make other payments online with ! Have you tried to contact the ISS?